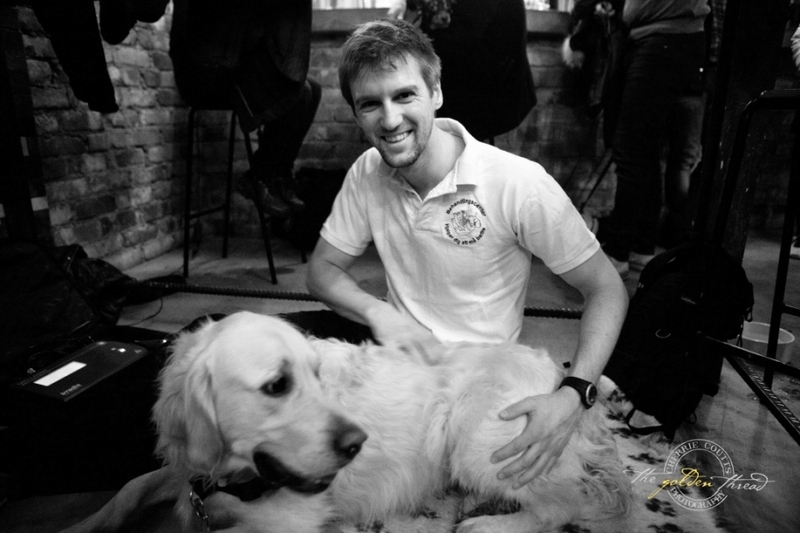 This evening Bentley and I were lucky enough to be invited to Hundvänliga Stockholm‘s event at Brewdog Bar, located at Sankt Eriksgatan 56 near Fridhemsplan. 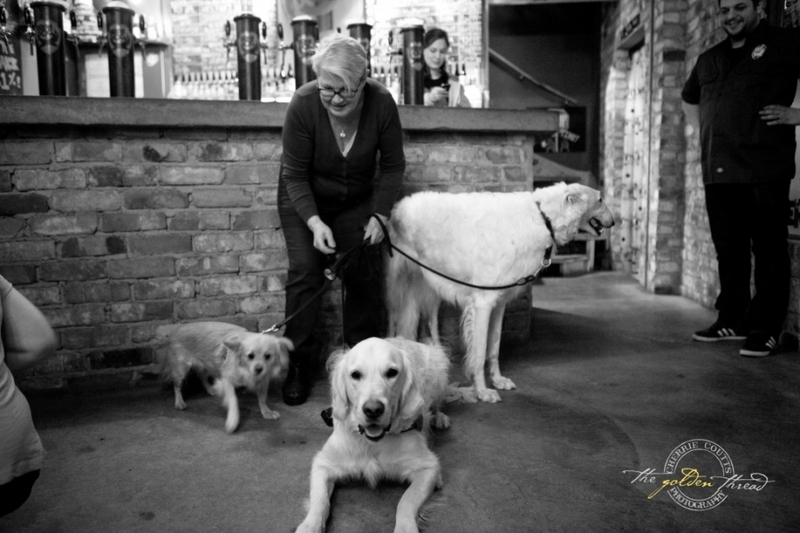 Bentley got to take two girls the bar for a drink (Essingen Gang regulars Våfflan and Lulu) and even enjoyed a massage from Naprapat Jörund Rundhovde and I even got some advice on how to stop Bentley eating tennis balls from Dog Trainer Kicki Fellstenius of Glada Jyckar! I didn’t get a chance to count but I would say at one point that there must have been ver 20 dogs! It was such a successful event and I dare say that it will definitely happen again. When it does, me and B will definitely be there!